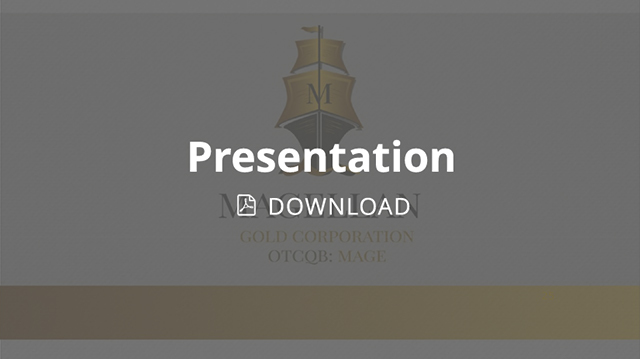 Magellan Gold Corporation (OTCQB: MAGE) intends to establish itself as a major player in the precious metals mining field. 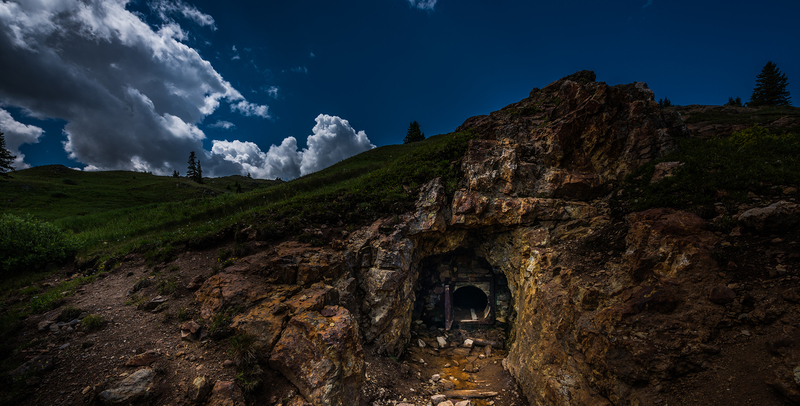 The Company's goal is to produce significant cash flow from precious metals holdings while creating a portfolio of quality exploration and development projects that will ensure future revenue growth. Magellan Gold Corporation is an exploration stage company and our principal business is the acquisition, exploration and if warranted, development of mineral resources. 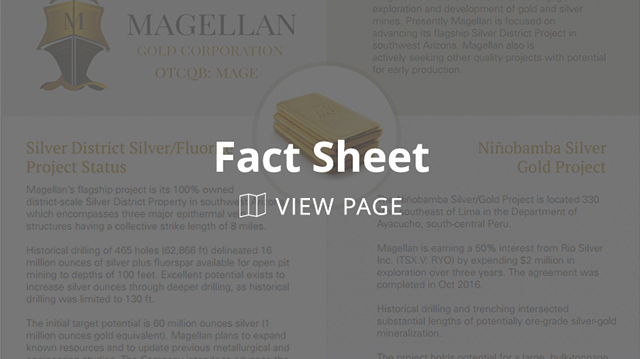 Magellan controls three projects: The SDA Mill in Mexico, the El Dorado Gold-Silver Project near the SDA Mill and the Silver District Property in Arizona.